If an adrenaline rush is the definition of a holiday to you, take a look at Kesari Tours packages for a South African adventure. An adventure holiday in South Africa offers multiple options that range from gentle, relaxing, and low-key to the extreme and insane. The nine provinces of South Africa offer different activities like the deep sea and shark cage diving, mountain climbing, elephant safaris, bungee jumping, surfing, hot air ballooning, and more. 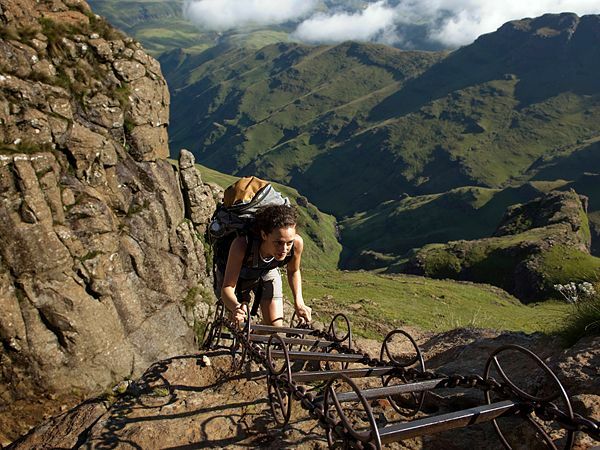 Depending on your fitness levels, your desire for adventure you can decide on a suitable activity for your stay in South Africa. A UNESCO World Heritage site and the origin of the Tugela River that drops of 900 meters into the valley. Travelers who can’t take the steep route can take the less steep slopes and reach the top. The face of the cliff is called the Amphitheatre and is 10 times larger than the El Capitan in Yosemite. If riding the waves is what you are looking for then surfing at Jeffery’s Bay is one of the most popular spots to do so. It lies midway between the Gamtoos and Krom rivers and stretches from Cape St Francis in the west to Cape Recife in the east. Take a cruise around the lake systems in the Isimangaliso Wetland Park and watch out for the rhinoceros, the elephant, wold’s oldest fish the coelacanth and the biggest mammal the whale or take the kayak ride on the river if you are adventurous enough. Riding an Ostrich should hit all your bells when its comes to being adventurous. 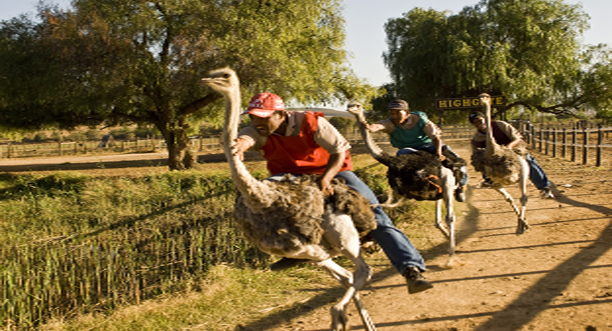 Visit the Safari Ostrich Park in SA, which is known as the ostrich capital of the world. The Congo caves are one of the oldest and the best underground cave systems of the world. 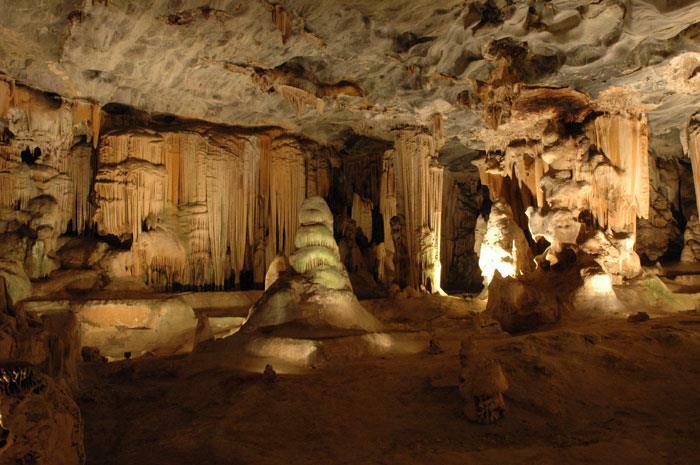 It has the only cave show in SA that showcases dripstone caverns, tall formations 1000’s of years old and huge cave halls. The standard tour is the least difficult where you can easily walk through huge chambers, and for those who seek adventure, there are narrow passages and openings which are as small as 26 cm. 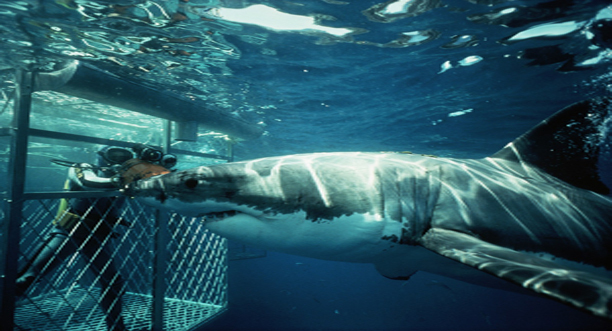 Dive with the great white sharks (cage diving), and explore the deepest parts of the ocean. It is one of the most exciting things to do when in South Africa. 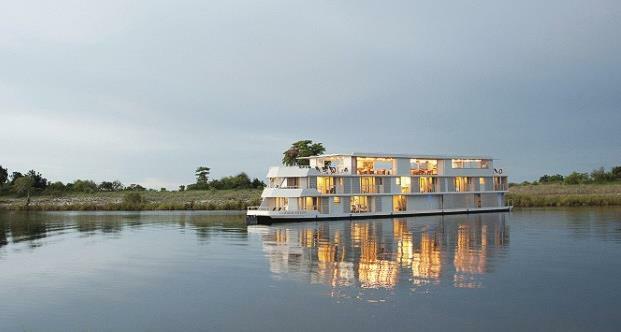 South Africa has a lot more to offer, and discover more when you plan your adventure vacation with Kesari Tours.